If you’re anything like us, you love escaping city life on the weekend. We spend a lot of time hiking, camping, kayaking, yak fishing; and one of the biggest problems we find is stocking up on enough cold drinks to get us through the day – without a big esky getting the way. Icemule cooler bags are fantastic if you’re limited on cooler space. 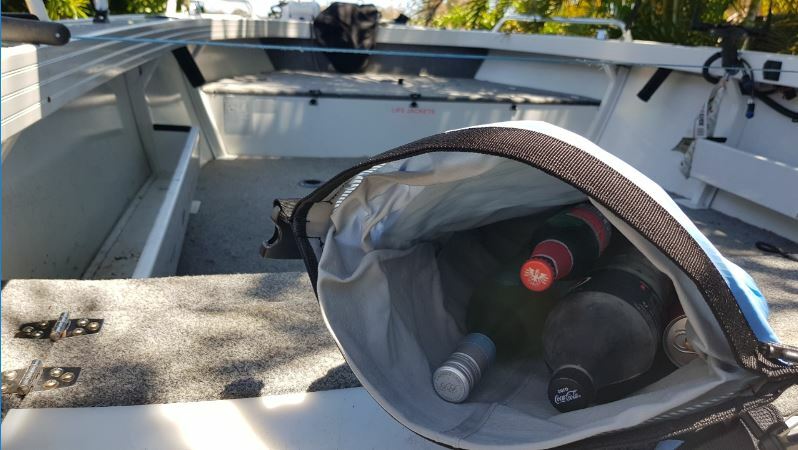 The 15L fits plenty of drink for everyone, and it keeps everything super cold, regardless of the Qld heat! The best part is when we get where we want to go, there’s no need to lug around eskies, when we can simply put the cooler bag on our back and away we go. Stylish and practical.